Hugh Miles & Conductor. Photo by Australian Horseman. 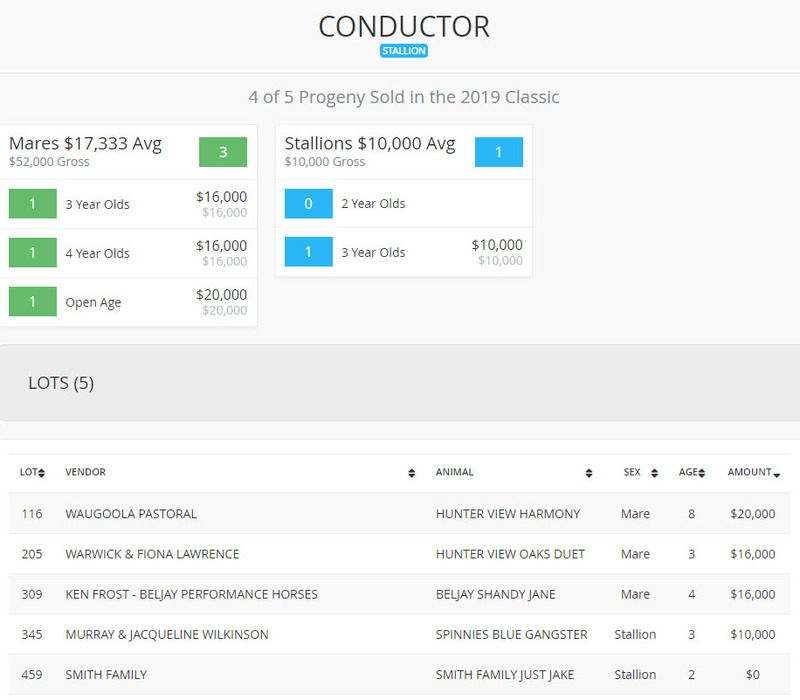 Conductor was the forgotten horse at Peel Valley, but his results and his progeny’s sale performances rate him among the top stallions of this era. As a young horse he was neither campaigned nor promoted heavily, as the family were standing their older sire, Red Oak, as their No 1 and then Hugh focussed on his new stallion Millionnic Chic. However, don’t be misled! This is a seriously good horse. 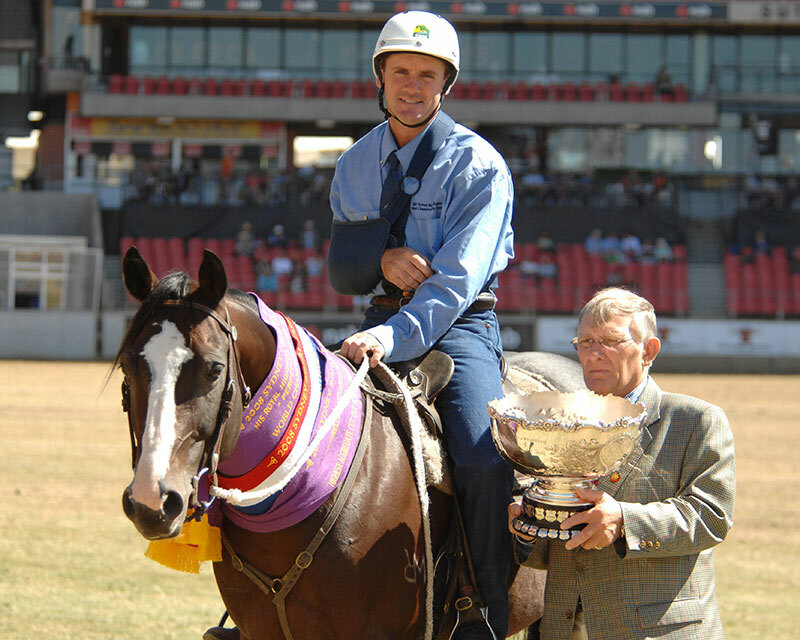 The inaugural winner of the Charlie Maher Young Gun Draft, Landmark 2014, a winner at Paradise, the winner of the Stallion Shootout, Landmark 2015, a winner at Sydney Royal, 4th in the Gold Cup 2012 and a finalist on 2 previous occasions. 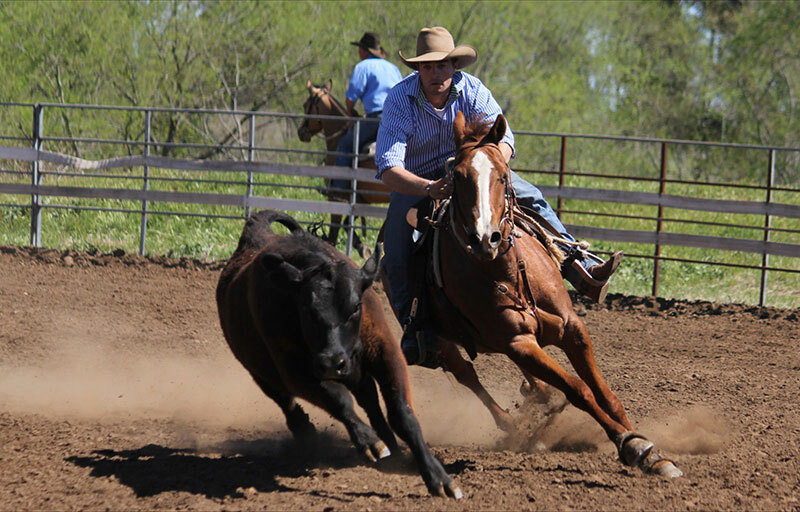 He is a horse that continues to post good scores with little fuss and his progeny continue to create sale results that impress year, after year, after year. 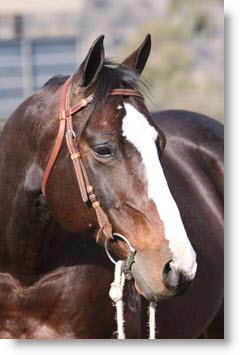 Conductor was bred by the Miles family in 1998. 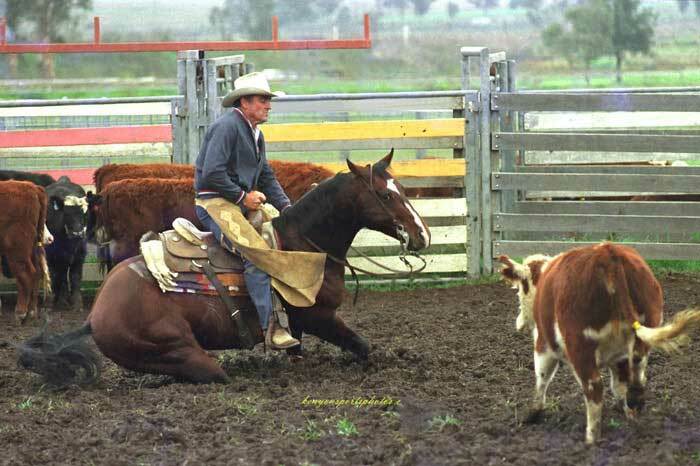 They were big fans of Doc’s Spinifex and as he was ageing they were keen to put a really good mare to him. Cedar Downs Anna was their standout young mare. 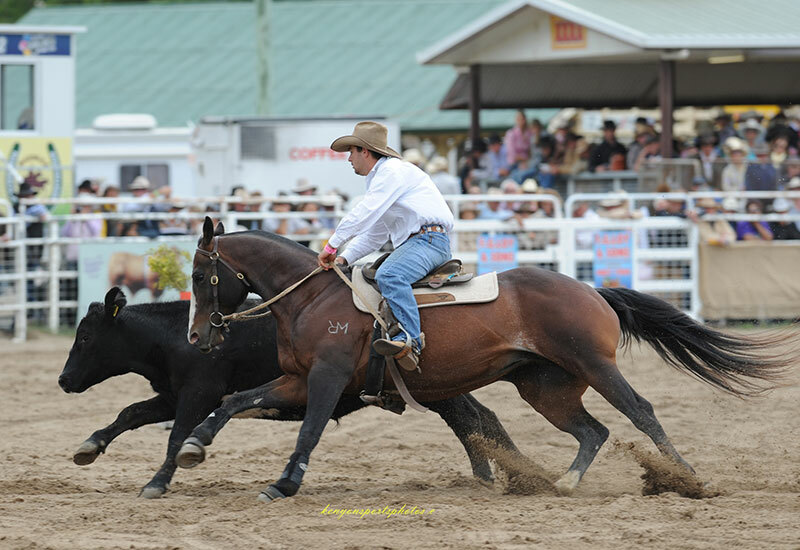 She was by Star Black Minstral and from an Open mare drafted by Russell Miles, Cedar Downs Misha. The decision was made to breed from her early as it was felt this would be a promising cross. She would then be returned to work as a quality competition mare when Hugh was a little older. Heartbreaking news was to follow as CD Anna was found dead in the paddock only days after Conductor was weaned. Conductor was sent to Todd Graham to be broken in and then had 6 months cutting training with him before being spelled. He then returned to work and was prepared for the Rocky Rush Challenge and the ASH Maturity by Duncan Steele-Park. As Red Oak was standing at Peel Valley as the main sire, Conductor was spelled again. This time the spell was to last 2 or 3 years. 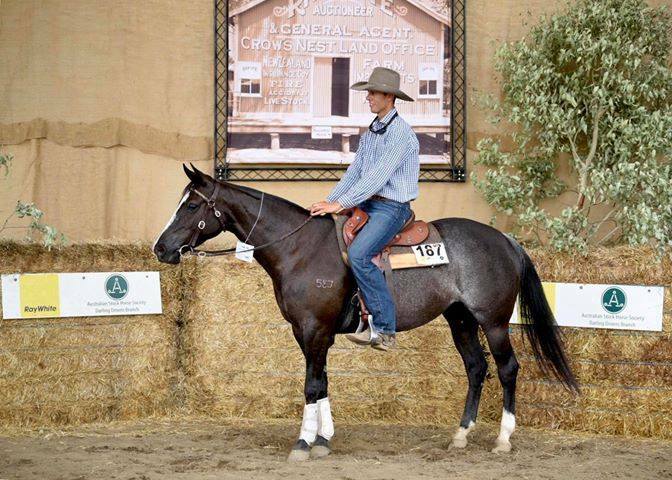 During this time he only paddock served several home bred mares and it is these foals that Hugh has been competing on and selling so successfully. 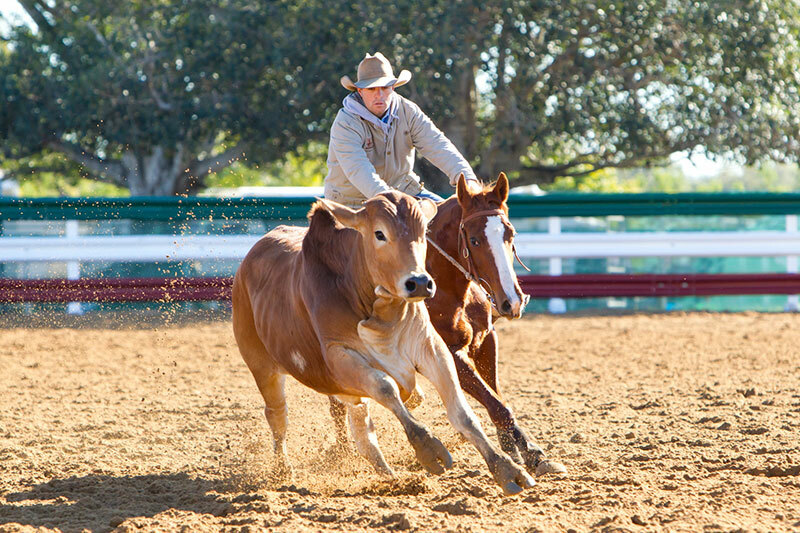 The Conductor, Red Oak cross has been highly sought by the industry for their temperament, trainability & competition attitude. Conductor’s life changed when Hugh was a young boarding school boy. He returned home for holidays and decided to give him a try. 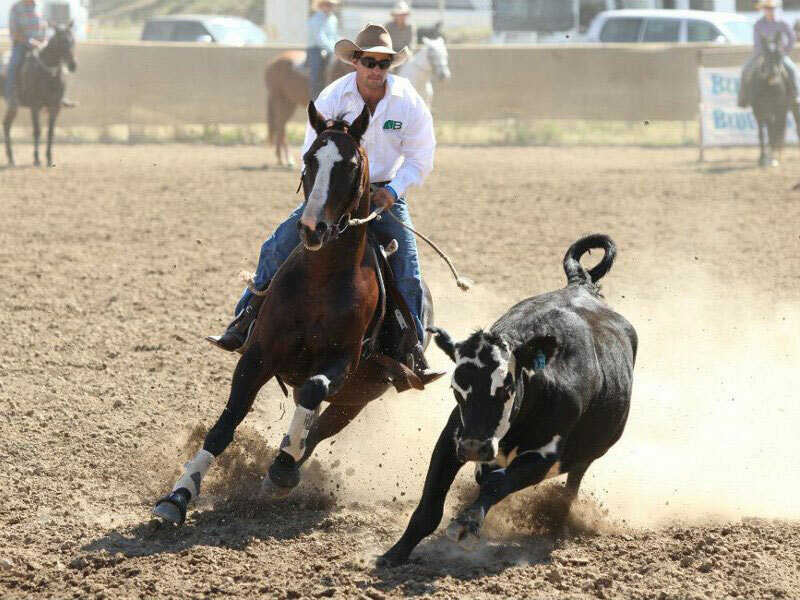 He got him in, rode him and his campdrafting career started from there. 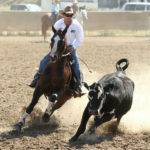 Hugh and Conductor started their campdrafting careers together. 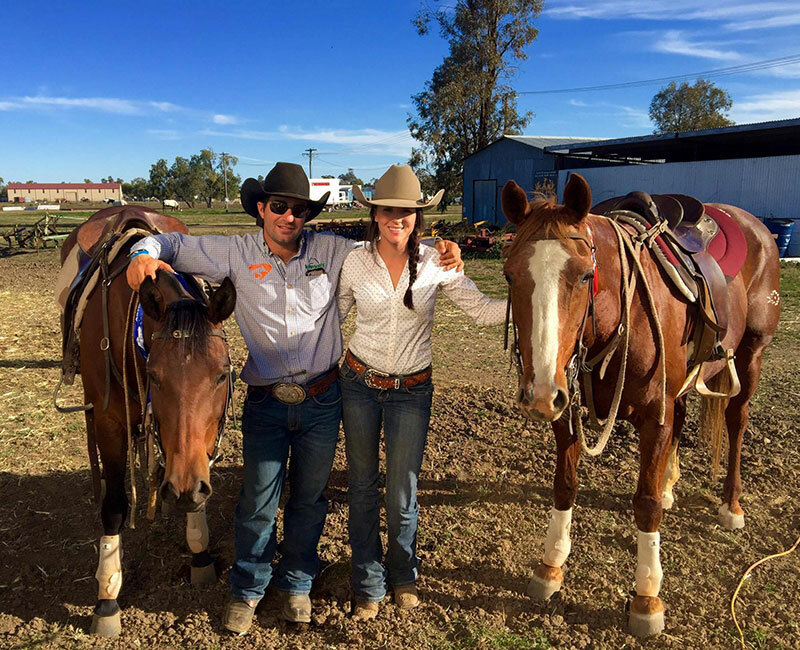 Along with a mare called Jasmine, Hugh first attended the Gresford Draft he thinks as a 14 year old. He came 1st and 2nd in the Juvenile and he and Conductor were on their way. They followed up with a win in a Maiden at Dungowan, a Novice win and then broke open at Nundle. Conductor has now won numerous Open Drafts, including some impressive wins. Sydney Royal World Championship Draft. Winner of the T.B. McFarlane Trophy, the highest Cutout of the Show and the highest Horsework of the Show. After a late start Conductor’s progeny speak for themselves and are just starting to come to the fore. 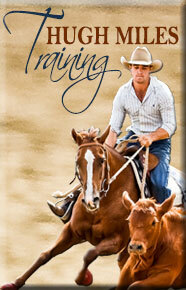 In the performance arena they are excelling and in the sales ring they continue to receive consistently good prices. 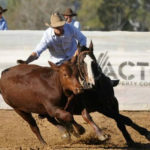 Sydney Royal Easter Show World Championship Campdraft winner. 3 firsts and one second out of 6 rounds. Sold for $42,000. Topped the sale. Tillers Tune, 4 yo mare. Sold for $38,000. Peelvale Jade, 3 yo mare. SOLD for $14,000. Full sister sold previously for $18,000. Peelvale Duncan, 2 yo gelding. SOLD for $5,000. Peelvale Simone, 2 yo filly. SOLD for $9,000. Cedar Downs Susie. SOLD – $28,000. Rhythm and Rose. SOLD – $18,000. Cedar Downs Tom, 2 yo gelding. SOLD – $15,000. Cedar Downs Playmate, Novice Mare owned by Terry Ogilvie. SOLD – $22,000. 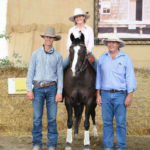 SOLD – Dalby Sale 2012. 5 geldings and 2 mares. Average: $13,500. Doc’s Spinifex & Pete Amos, Scone. Photo by Kenyon Sports Photos. 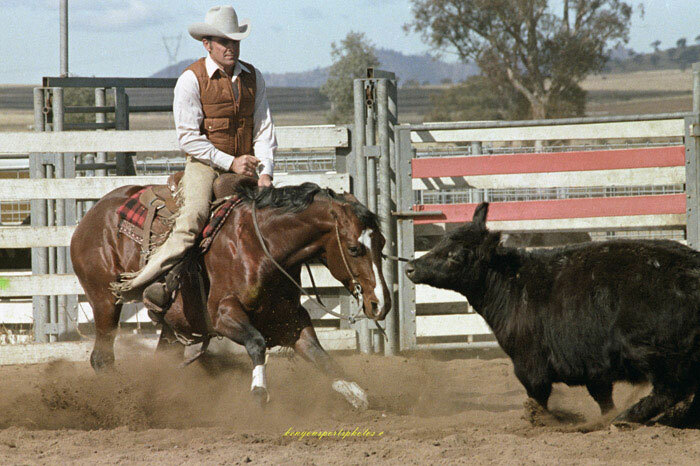 Doc’s Spinifex ridden by Pete Costello. Scone 1982. Photo by Kenyon Sports Photos. 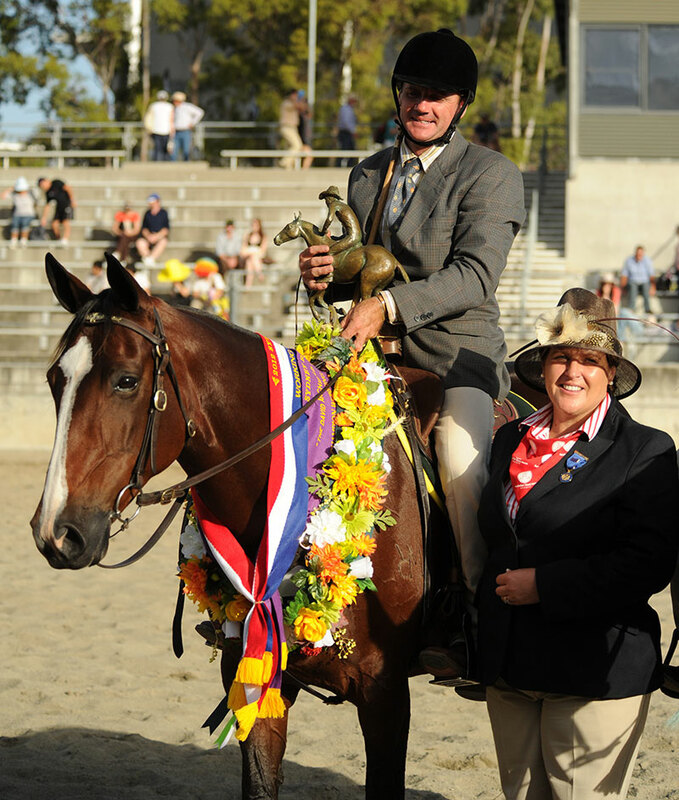 Clicking on the link will lead to the horse’s listing on the Australian Stock Horse Stud Book register. Consistency at the Warwick Gold Cup. 3 rounds, 3 identical scores of 22, 63, 4, Total 89 Placed 4th. 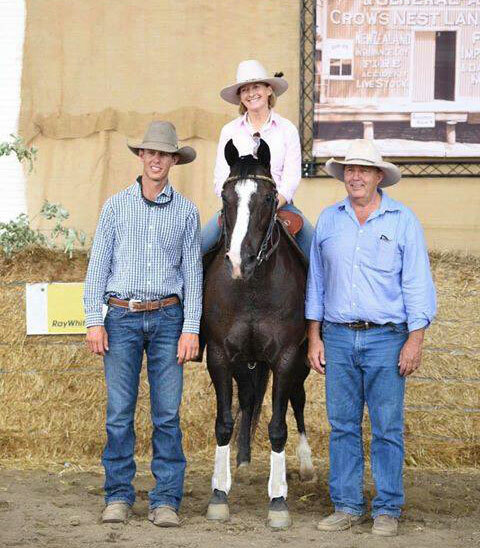 2014 Dalby Stockhorse Sale. Lot 111 – 5yo mare. Sold $30,000. Vendor: M/s J. Miles. 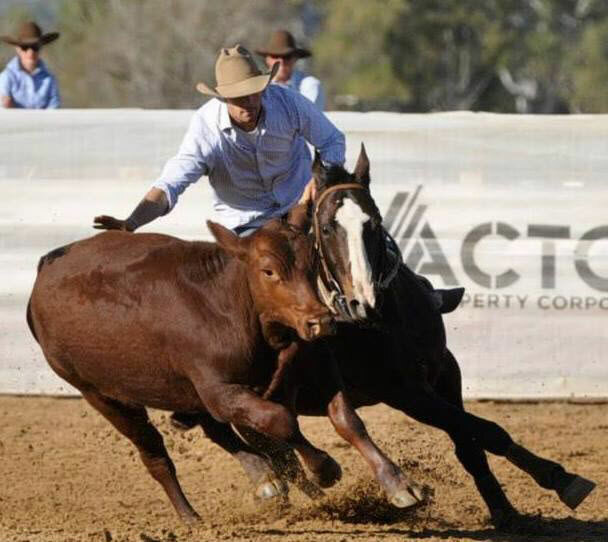 Conductor‘s progeny had a standout year in 2018, with Peelvale Wishes winning the Sydney Royal Easter Show World Championship Campdraft winning 3 firsts and one second out of 6 rounds. At Dalby Narrego Miss Spinductor topped the Dalby Sale selling for $42K. 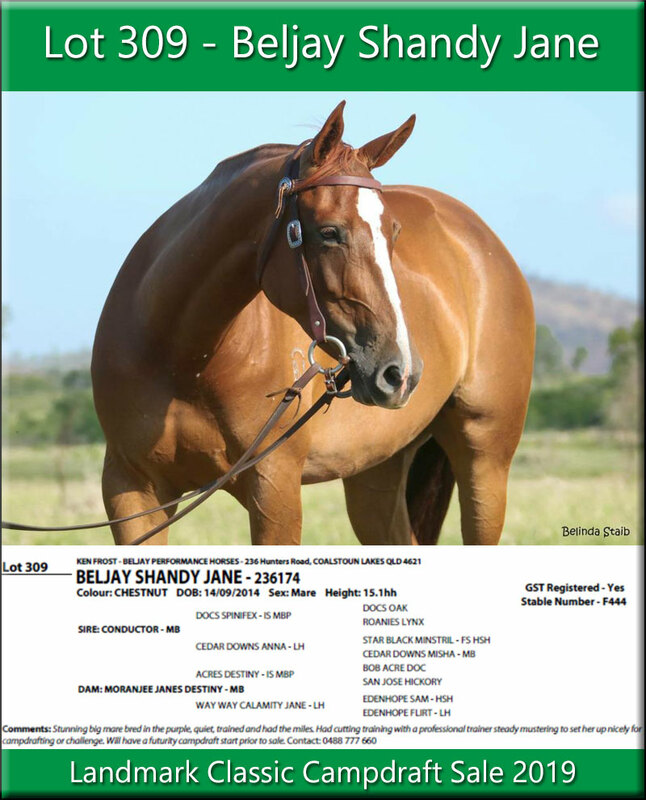 5 progeny are on offer in the 2019 Landmark Sale.